The owner is super friendly and very communicative. Friendly owner - very helpful. Cleaned apartment every 3 days and fresh linen/towels. The location was excellent - we walked everywhere! 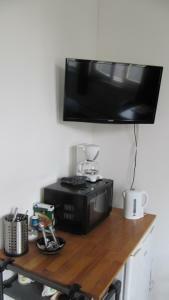 Nice to have coffee machine, eating table, TV. Large windows. Quiet road. The location is great, no more than 10 minutes walking to town. Location was great, not far from the center but very quiet. Host was very accommodating. It looks like a very safe neighbourhood too. WiFi was fast. We travelled with our daughters 18 and 27. The rooms were larger than they appeared on the photos and were perfect for our needs. Very friendly host. Excellent stay at Excellent Rooms! My partner and I stayed here for three nights and really enjoyed it. Clean and really spacious and the location is perfect, short walk to get everywhere. Host was really lovely and went out of his way to help us arrange transportation to the airport. We will definitely be back! Location, Gerrard the Boss, size of the room. All Fab. Very helpful friendly owner who went out of his way to assist us. What a find this was!!! Gerard was an excellent host! He met us upon arrival and showed us how everything worked. He then told us about an excellent area nearby for dinner. 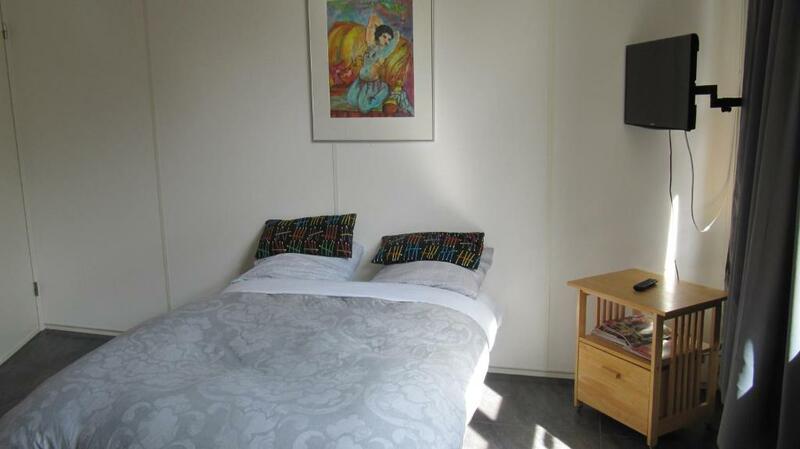 The apartment has everything needed for a short stay and is located near to two tram stops. It is within a fifteen minute walk of the centre and about 7 from the Heineken experience. When we left Gerard provided a luggage storage area- very handy for a late flight!! Lock in a great price for Excellent Rooms Amsterdam – rated 8.5 by recent guests! 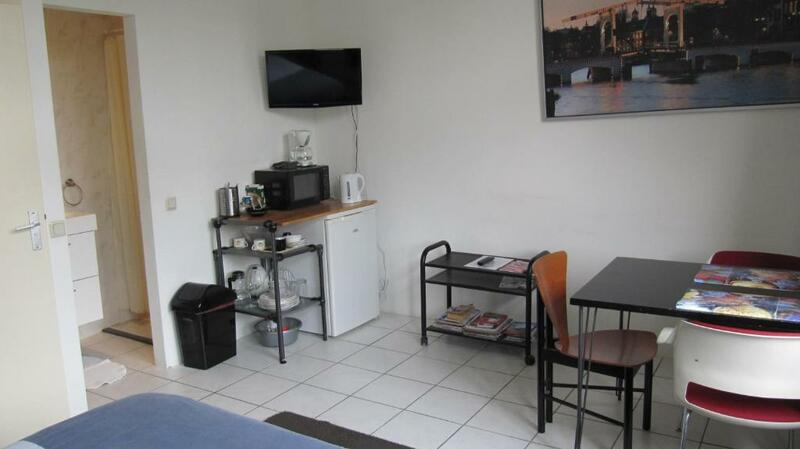 Set in Amsterdam’s city center, Excellent Rooms offers simply furnished rooms with free Wi-Fi and a kitchenette. The Weteringschans tram stop is a 5-minute walk away. Rooms and studios at Excellent include a seating area, a TV and a private bathroom. Some have a simple kitchenette with a coffee machine and a fridge. The Heineken Experience is a 6-minute walk from Excellent Rooms Amsterdam. Central Station and Dam Square are about 15 minutes’ away by tram. 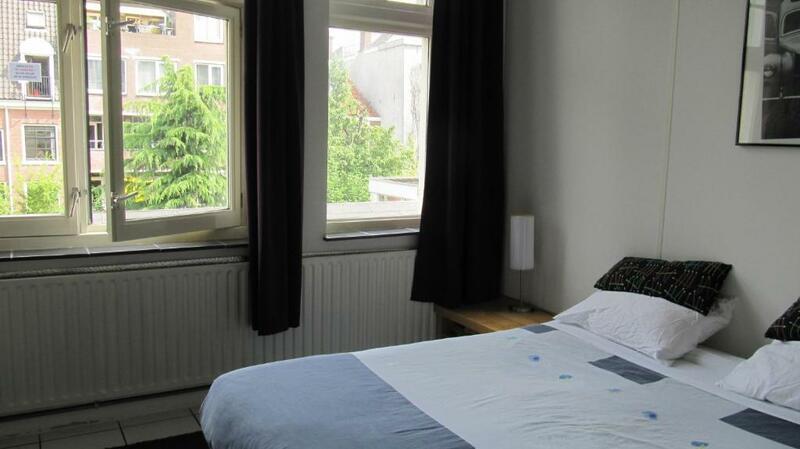 When would you like to stay at Excellent Rooms Amsterdam? Bright and spacious room with a seating area and a TV. There is a small kitchenette and a bathroom with a shower and toilet. 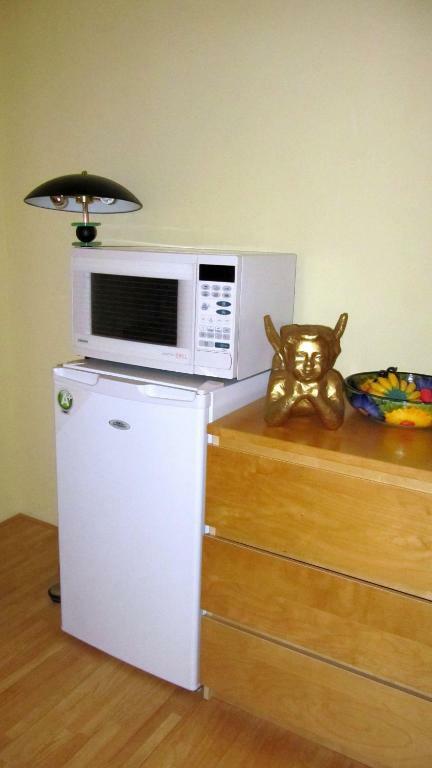 The kitchenette has a microwave and coffee maker. It is not suitable for cooking large meals. Please note that extra adults or children cannot be accommodated in the studios due to local law restrictions. This bright and spacious room features a seating area and a TV. A kitchen is also available. 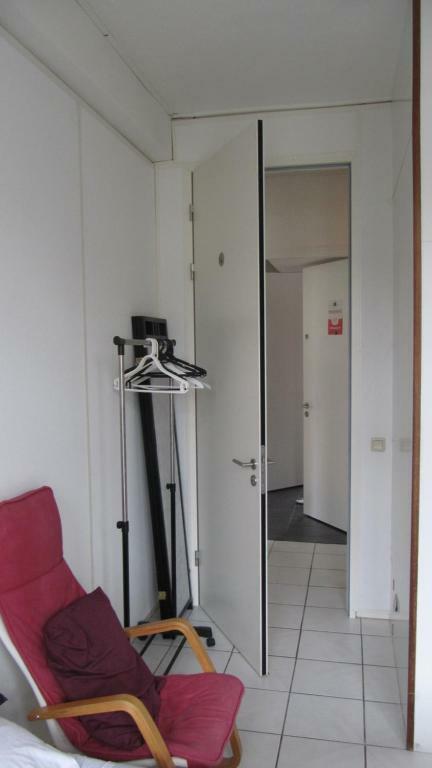 This studio has a private entrance and free Wi-Fi is available. 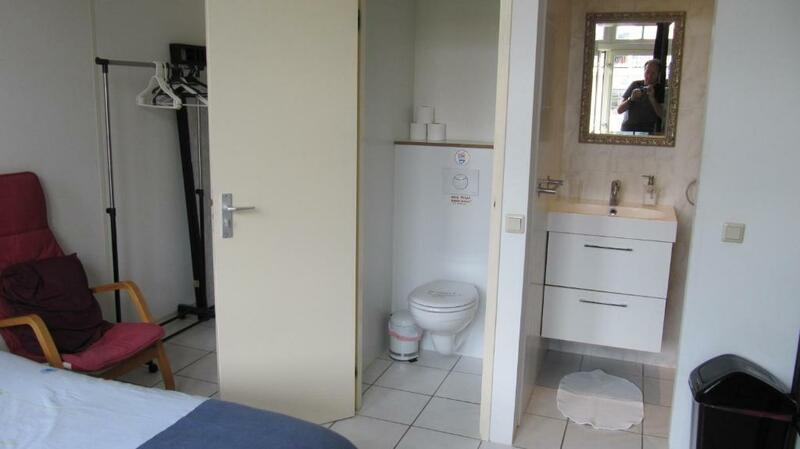 A private bathroom with shower and toilet is also provided. House Rules Excellent Rooms Amsterdam takes special requests – add in the next step! ATM card Excellent Rooms Amsterdam accepts these cards and reserves the right to temporarily hold an amount prior to arrival. Excellent Rooms Amsterdam accepts these cards and reserves the right to temporarily hold an amount prior to arrival. 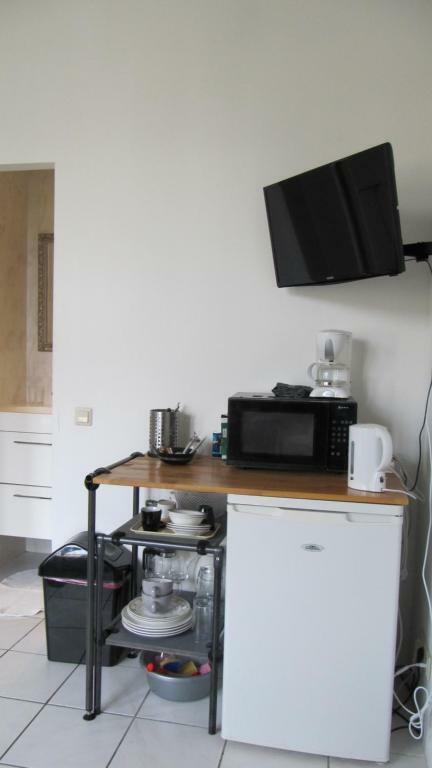 Please note that most kitchenettes in the accommodations are not suitable for cooking large meals. They are more suitable for heating up microwave meals and making coffee. Please contact the accommodations for information on which studios have kitchens that are suitable for cooking. Please note that smoking in the accommodations is strictly prohibited. Please inform Excellent Rooms Amsterdam of your expected arrival time in advance. You can use the Special Requests box when booking, or contact the property directly using the contact details in your confirmation. Fantastic location for our stay. There was no soap or shampoo in the bathroom, that's unfortunate but not an issue really. The bedroom gets very humid after taking a couple of showers. Some pipe noises at night?? Bed was comfortable and pillows had seen better days. Entrance to property a little bland and off putting and lots of stairs. Had everything we needed apart from hair dryer. Utilitarian accommodation, particularly the shower room.